We are pleased to announce our newly re-designed website has been launched today. The sites new design is representative of our improved branding and includes some brand new features. 1. Re-organised content and structured to make it much easier to navigate. 2. There is now the ability to apply for an audition at our performing arts college. 3. You can now subscribe to get the latest Reynolds Training promotions, offers and news direct to your email inbox with our Training Academy newsletter. Starting in October we will also be launching and running regular competitions on our new Facebook and Twitter pages. If you would like to stay up to date with all the latest Reynolds Training Academy news, competitions and offers, please sign up to our new Training Academy newsletter by entering your email address into the box below. 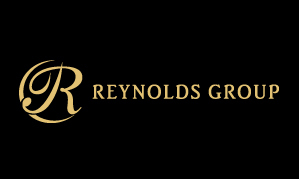 Get the latest Reynolds Training sales material, promotions, offers, event notifications and other news direct to your inbox.